We can bend metal up to 36 feet. You are here: Home / We can bend metal up to 36 feet. HOW DO WE BEND METAL? 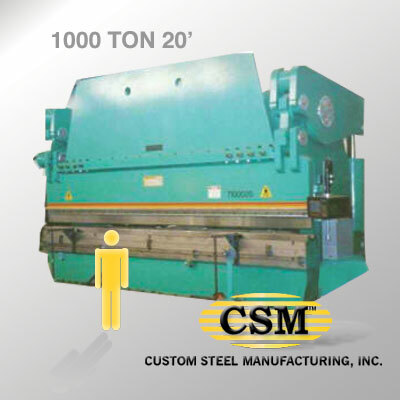 Usually with our press brakes (machine presses that bend sheet metal into shape.) 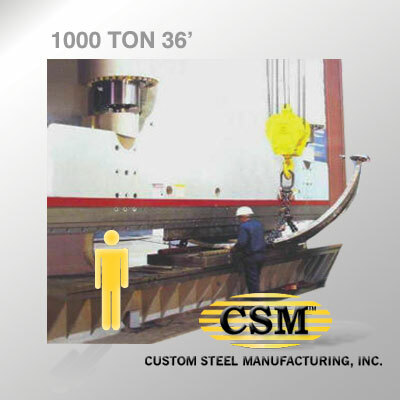 Bending forces can commonly exceed 4,000 kilonewtons (900,000 lbf.) 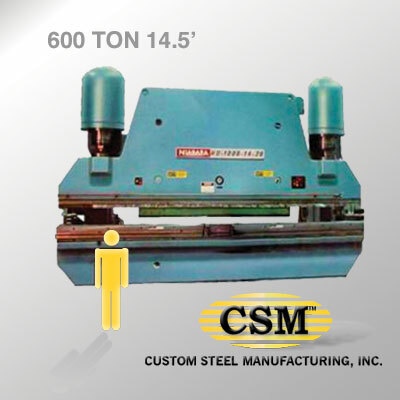 Press brake machines normally use a wedge shaped upper die that force the metal down into the V shaped lower die to bend metal to conform with the tooling. 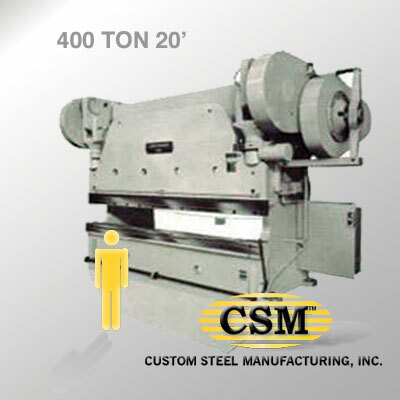 We also have several angle rollers for bending tubes, pipes, channels, square and round stock, and extruded aluminum.